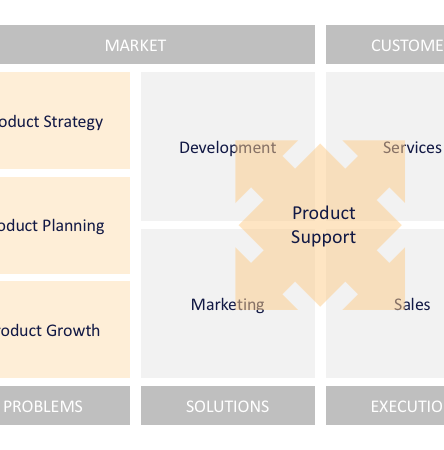 Master key product management deliverables with highly interactive, customized sessions. Proven concepts. Applied. At your site or "live" on the web. "Review, Extend, Apply." 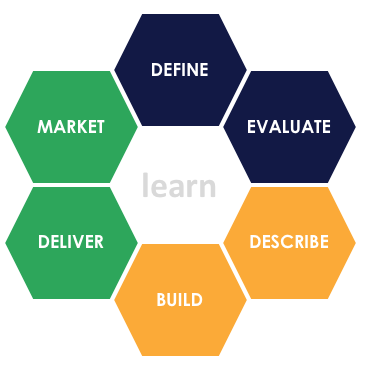 In our workshop modules, we'll review what the team already knows on the topic, extend their understanding with a new technique or concept, and then apply the concept to your products and markets in a working session. We encourage you to share examples based on your products and methods. Our focus is on skills development, not just information transfer, so each module delivers a document or process that’s ready for production (or at least ready for validation). We leverage our experience with hundreds of companies to meet the unique needs of your business. Choose from dozens of available modules to define a custom agenda aligned with your priorities. Our workshops are interactive with lots of opportunities for discussion.